The Chamber Music Society of Fort Worth names Michael Klotz one of their Artistic Members. Mr. Klotz was chosen for this honor, along with cellist Andres Diaz, violist Richard Young, and violinist Gary Levinson. The group performed a concert in a beautiful home in Fort Worth, and received beautiful plaques from the Chamber Music Society. 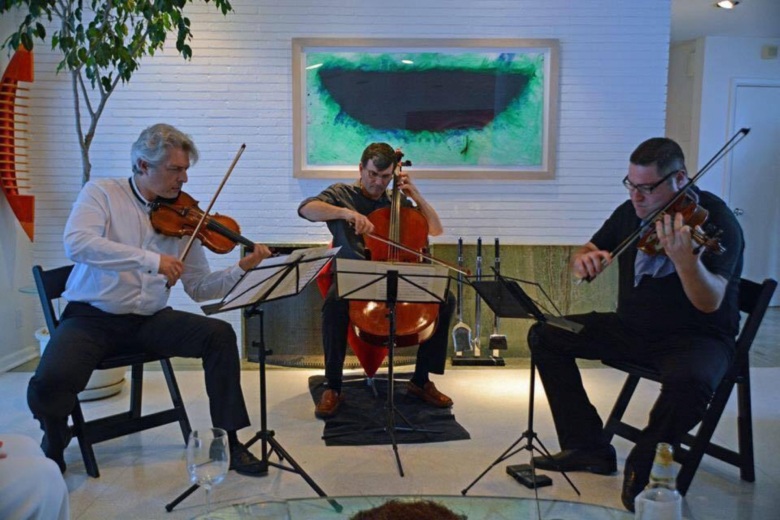 To learn more about the Chamber Music Society of Fort Worth and find out about their concert schedule, please click here.